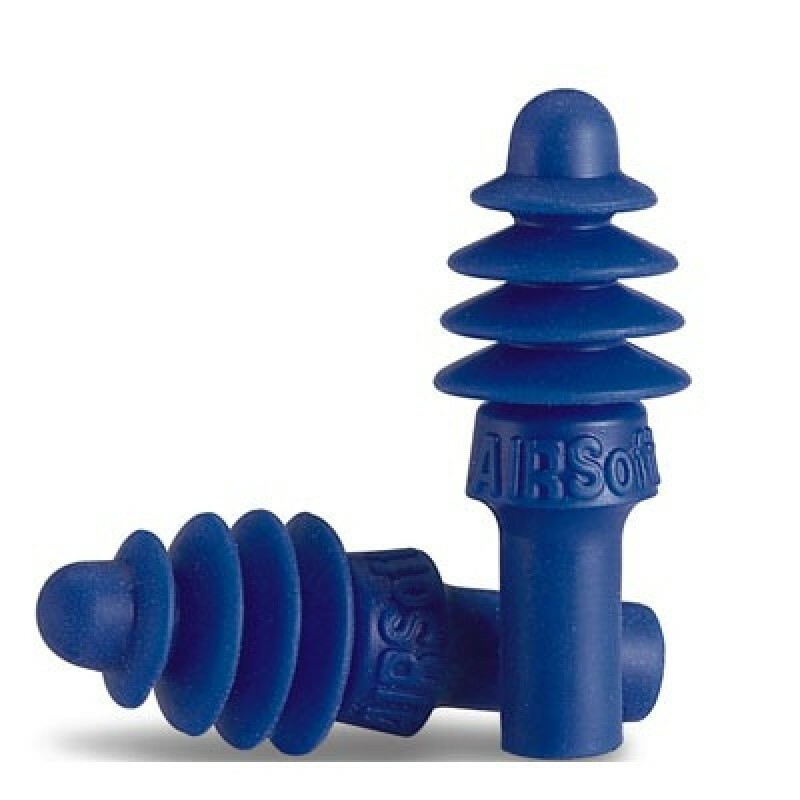 Howard Leight AirSoft Ear Plugs are reusable and can be cleaned with mild soap and water. The internal fins create an interlocking, noise-blocking barrier within the ear canal providing dependable attenuation when properly inserted. The AirSoft four flange profile creates a better seal, delivering optimal protection and increased comfort for long-term wear.